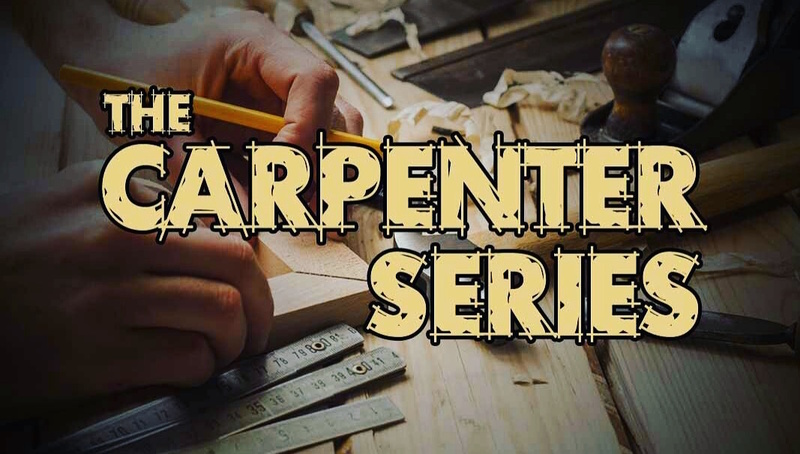 CARPENTER SERIES starts this Sunday October 4th! We want to be like Christ, the Carpenter (Eph.4:15) and have a solid foundation to continue to build our lives upon. Let’s GROW! Sign up on the app for your spot in the class!